In the town of Napa, California, I join Autumn Millhouse for lunch. We meet on First Street inside Ristorante Allegria. She wears a white shoulderless shirt low on tan shoulders, multiple thin silver bracelets, generous hoop earrings, and a gold pendant on a necklace. After graduating from college, Autumn lived in Los Angeles, London, and St. Tropez. She worked as a marketer before she decided to start her own business. She recalled how her sister had always phoned to ask her advice when she wanted to tell visitors where to eat, roam, sip, or shop within the region. Recalling this, Autumn decided to write, publish and sell a book about romantic venues within the valley. 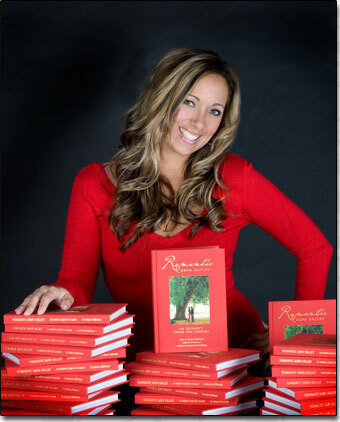 She did her own market research to learn what type of book visitors wanted, then quit her job and wrote the book Romantic Napa Valley, An Insider’s Guide for Couples. After publishing and marketing the book, Autumn became the Lifestyle editor for Napa Valley Life Magazine and associate editor of San Francisco Brides Magazine. “I’m third generation from Napa. It’s my home town. The book idea came because Napa has become a popular destination and so many people kept asking me where to go and what to do. When I started looking at who was asking, it was usually couples wanting to know romantic things to do. And I love travel. They say you should start with what you know best. I know Napa, so that’s what I started with. “Napa has changed a lot. My grandma grew up here when Main Street was a dirt road. She grew up in a Victorian house back when they had to walk to school. She graduated from the same high school I went to – Napa High – in 1938. My dad, uncle, brother and I graduated from there. That’s really cool. 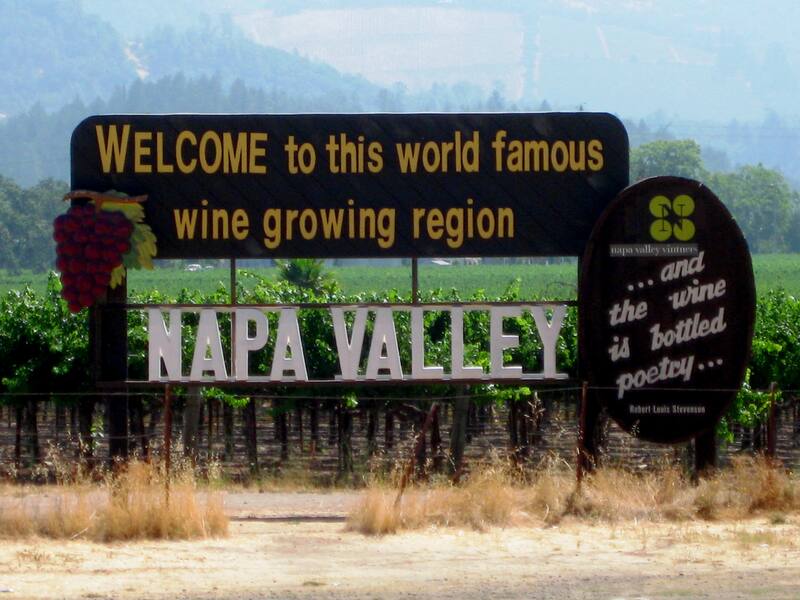 It’s changed a lot, but Napa has a slow growth policy, so luckily it hasn’t become too commercialized. A lot of people have moved here because they have money and they want to have a winery. There are not as many traditional farmers as when my grandmother was growing up. They were interested not only in growing grapes but also having walnut orchards and apricot orchards and a variety of farms. People used to have a lot of cattle, too. Not so much anymore. “It can be enormously difficult. That is your job. It’s 50, 60 hours a week marketing your book. I got over five thousand copies printed and I’ve almost sold them all. But it’s working really well. Typically people travel with their spouse, and romantic travel is a very popular niche in terms of honeymoon, anniversary, and engagement trips. I’ve heard a lot of great feedback. It’s helped people plan things outside the box they normally would not have done. “I love the creative part of writing and exploring places for people, then being able to share that with them. That includes connecting with people and sharing things about how to have a better experience in a neat location. Those two things I enjoy most. “My niece and nephew, who are eight and ten, get a kick out of seeing my book around town, and their last name is on the cover. They think that’s pretty cool. “There are different towns in Napa Valley. It may seem like they’re disconnected, but they’re really connected. Napa Valley as a whole is very much a community. Even if somebody lives in Calistoga or in Yountville and they’re twenty minutes apart, they still have a real sense of community. 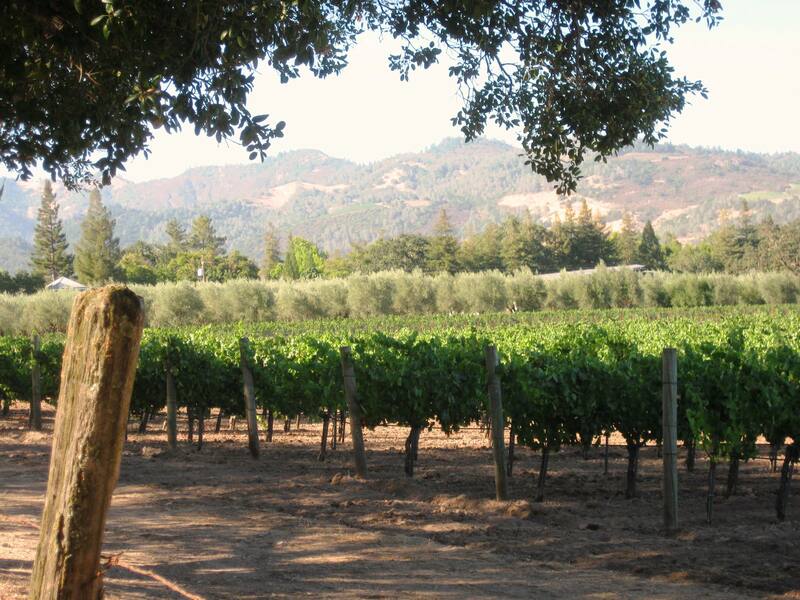 The majority of people do live in the town of Napa, even if they work in wineries in the valley, like in Calistoga. That’s because the towns are a lot smaller and there’s not always a way to live in those towns. “It’s been a fun experience. It’s a lot of reaching out to older people and meeting new people who’ve moved here to learn about wine and to be part of the wine community. “The food here has always been good but it’s been kicked up a notch because it’s become a Mecca for celebrity chefs. The restaurant competition here keeps getting tougher and tougher and that means the food keeps getting better and better.